Richard has spent a lifetime leading the wealth management industry, dedicating days, nights and weekends to helping his clients. As chairman of Private Ocean, Richard works closely with advisors to develop our clients’ investment policies and manage their portfolios on an on-going basis. 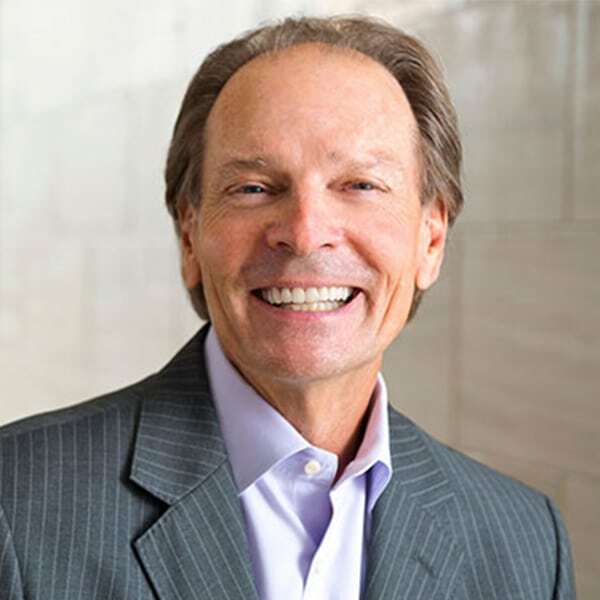 Richard’s been engaged in investing and financial planning in the Bay Area for 40 years. He founded Salient Wealth Management in 1983. Over the next 26 years, he grew the firm into one of the Bay Area’s most innovative wealth management firms. In 2009, he co-founded Private Ocean with Greg Friedman to create a new standard of personal, powerful client experience. In 2011, Richard was selected from thousands of advisors nationwide to receive the Schwab IMPACT© Leadership Award. This prestigious award honors “trail-blazing leaders with the highest standards of professionalism and integrity” in the field of independent investment advice. Richard was one of the first CERTIFIED FINANCIAL PLANNER™ certificants credentialed by the College for Financial Planning in 1973. As a board member of the International Association of Financial Planners, he was a co-author of the financial planning industry’s first Code of Ethics. He is Chairman of the Personal Financial Planning Advisory Board at UC Berkeley Extension, as well as a member of the Dominican University Board of Trustees and the Global Business Council at San Jose State.